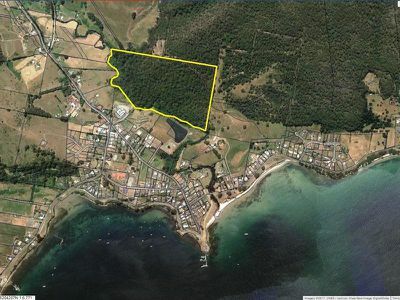 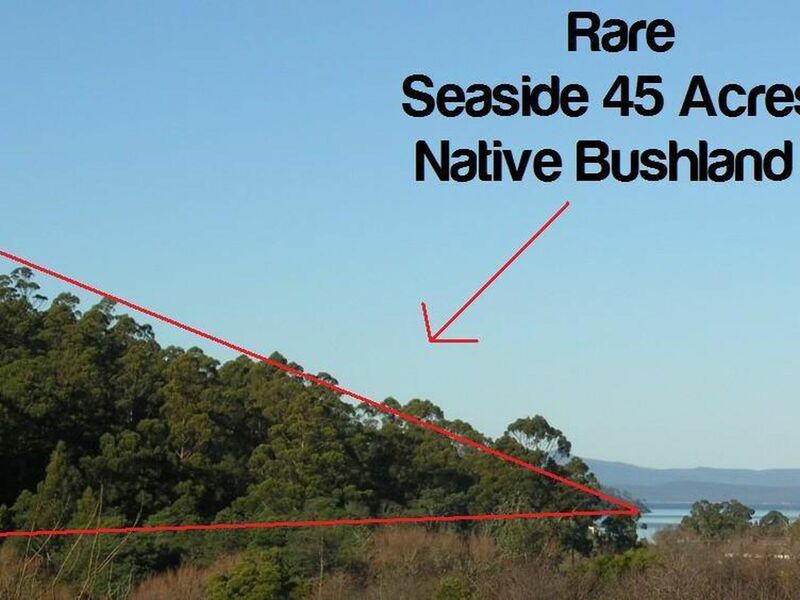 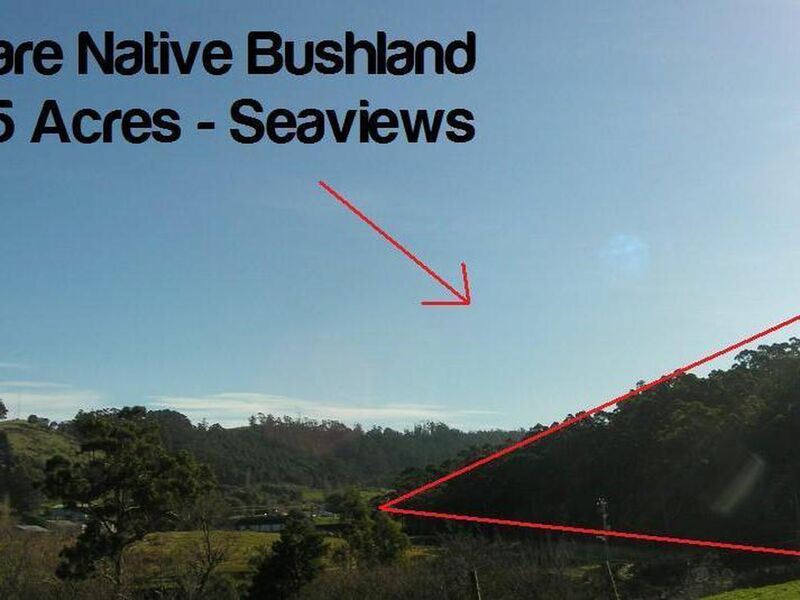 45 acre parcel of land encompassing mostly tall timbers and native forest in the hill sides of the seaside village of Dover. Lovely location overlooking the sparkling waters of Dover Bay, Islands and township whilst offering many potential house sites to build the home of your dreams. 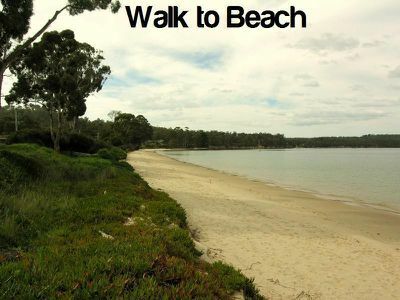 Undulating land, power on roadside boundary, only a short walk to white sandy beaches, bayside, shopping centre, school, cafes and Hotel. 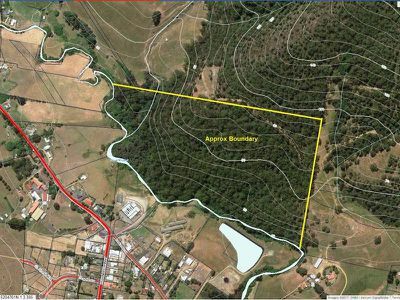 Create your own bushwalking tracks amongst the forest. Marvel at the ever-changing vista from this private elevated land parcel. Relax and soak up the stunning views. Approx. 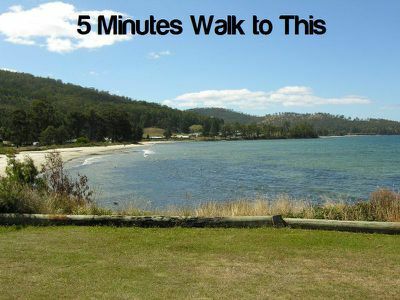 55 minutes to Hobart City.